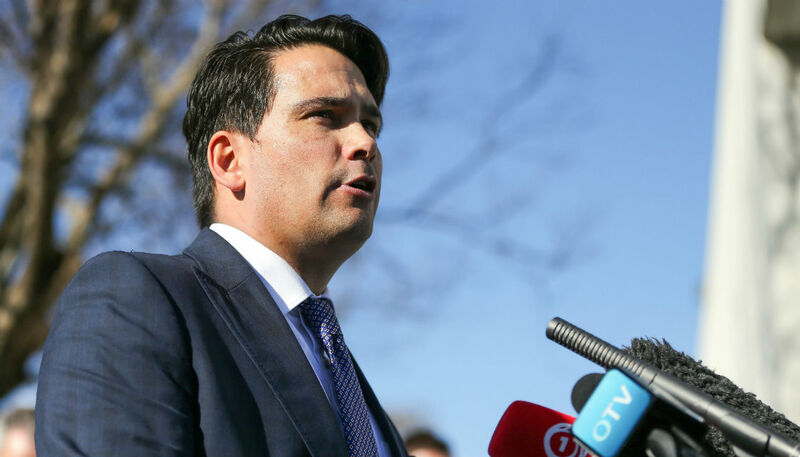 Opposition leader Simon Bridges is set to address media at 9:30am on Friday following the latest twist in his expenses leak saga. The alleged leaker has come forward claiming to be a National MP. They say they leaked because Mr Bridges was "arrogant" and they disliked his leadership. They also say they have had previously suffered from mental health issues and called on the leak investigation to be dropped as it could imperil their life. Mr Bridges has responded by hold a press conference in Wellington, where he's expected to tackle the claims. He's previously said he is confident a National MP isn't behind the leak, although he believes every National MP had access to the information. Appearing on The AM Show on Friday, National MP Judith Collins said if it turns out a National MP was behind the leak, she would be "extremely disappointed" and wouldn't rule in or out expulsion from caucus. "I might know the person, but I don't know who it is. I do not know who this person is," she says. "We want to get back to our business... of holding the Government to account, rather than talk about ourselves."